I am currently designing new cards to sell in my etsy store as well as in the shops where I sell my cards around Australia. It has been so much fun getting organised and coming up with these new designs, it's funny how much more motivated one gets when in good heatlth. I have always loved llamas and totally ecstatic that llama's are all the rage now, great when things you love start trending. 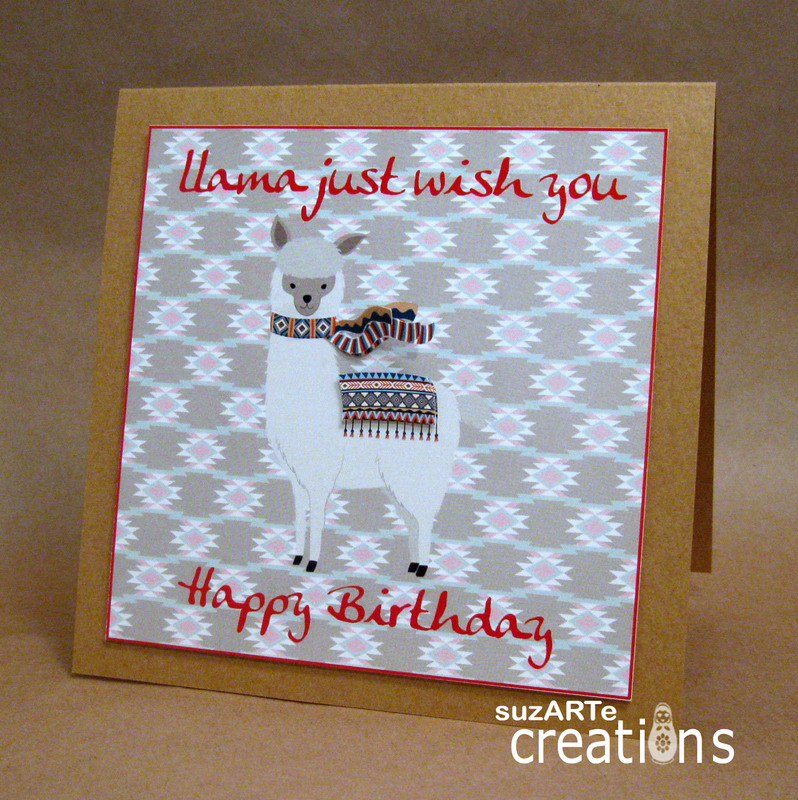 This is a simple card featuring an Aztec background. 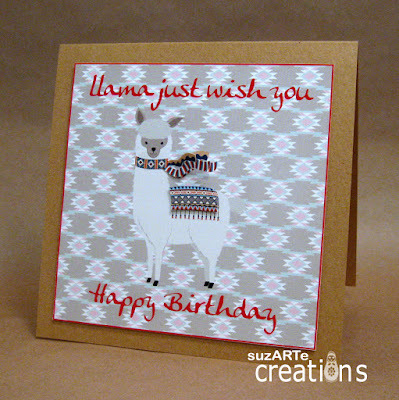 The scarf on the the llama has been paperpieced to add some dimension to the card. 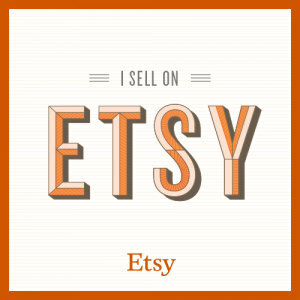 I purchased the llama image from KennaSatoDesigns, such a great etsy shop with amazing images for sale. Oh what a fab card! 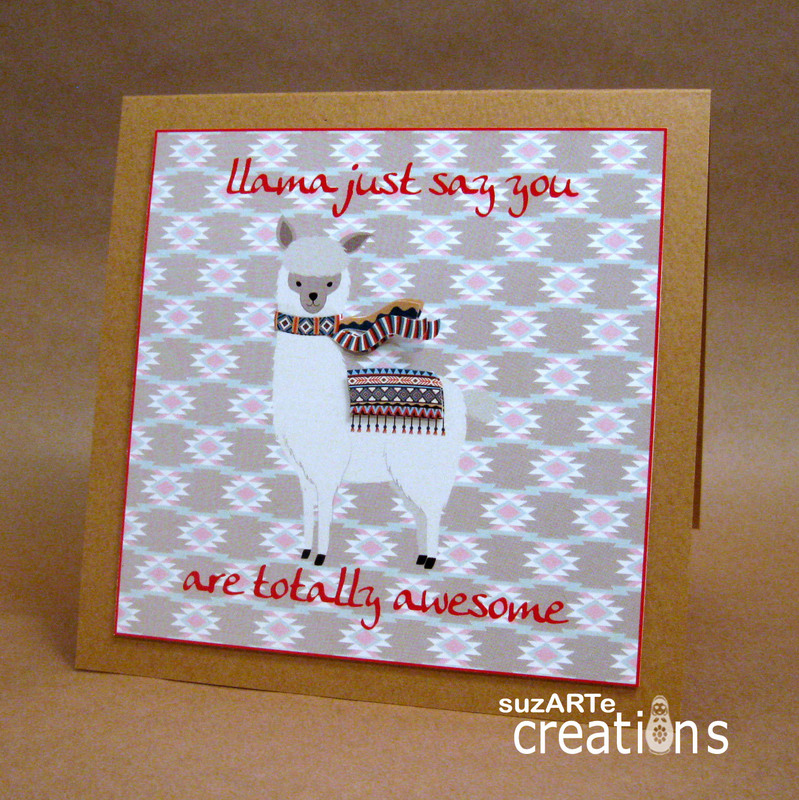 I love the Llama and the gorgeous paper! Thank you for sharing with us at the Ribbon Girl, good luck and I hope you will join us again. Oh what a fabulous image - not one I've seen before. Great card. THANK YOU so much for popping by and welcome to my blog. I absolutely love creating and will have a go at most crafts if given the chance. I would have to say that card making and anything to do with recycling items would have to be my favourite. 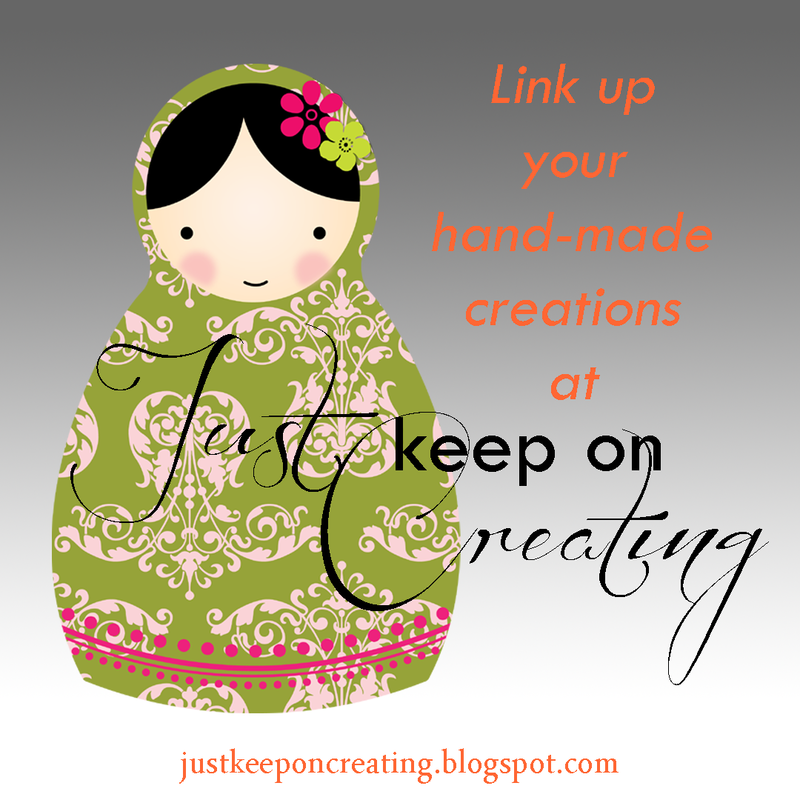 I especially love the CAS style and will be mainly sharing my CAS cards on this blog with a few other projects thrown in.